There are plenty of events surrounding the USA vs Italy match this weekend….get all the details here! June 21, 6:00pm – Dinner in the Eagle Nest followed by Soar with the Eagles; The Official Eagle Launch Party. 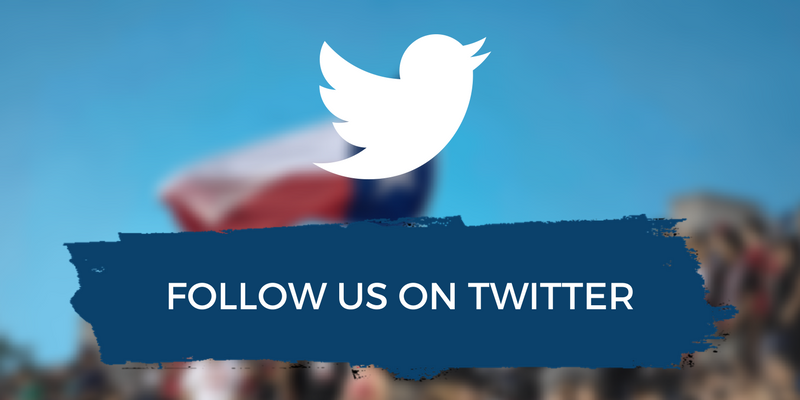 These events benefit the Texas Youth & High School Rugby. June 23, 4:30pm to 7:00pm – Rugby Rally presented by Bud Light and The New Hot 95.7 Houston’s Hot Hits before the match. Fans are invited to come out early to experience an authentic rugby fan fest prior to the game. Rugby Rally presented by Bud Light and The New Hot 95.7 Houston’s Hot Hits is the official pre-game celebration featuring music, food, the Bud Light beer garden, a special USA Rugby Raffle and more on Saturday starting at 4:30 p.m. The event is FREE and open to all ages. The event will take place adjacent to Lucky’s Pub on Rusk at St. Emanuel, known to Houston Dynamo fans as Orange Avenue. Entertainment will be provided on the Bud Light stage by DJ Wu Chang from The New Hot 95.7 Houston’s Hot Hits. Lucky’s Pub will have food and beverage tents offering fans great pre-game dining options. 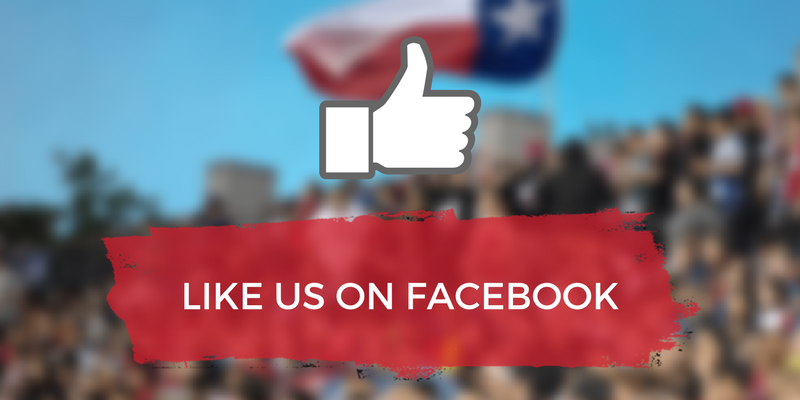 In addition, the event will include vendor booths from USA Rugby with official USA Rugby merchandise, The World Rugby Shop featuring international rugby merchandise; The Italian Cultural Center offering fans the chance to explore Italian culture; Rugby Texas; and the USA Rugby Raffle. Tailgating & Parking: Due to the 3:05 p.m. baseball game, expect traffic and parking to be a hectic unless you arrive early. We strongly encourage fans to get here before 6 p.m. before the Astros game lets out. Get here early, attend Rugby Rally and come in to the stadium starting at 6 p.m. Astros Lots B and C will be open for Rugby parkers on a cash basis, and subject to available spaces, starting at 4 p.m. As the Astros crowd leaves, we will continue to park Lots B, C and A as spaces become available. For those not using Astros parking, there are a variety of private lots and street parking in the area available along with taxi cab and private car drop off/pick up points and pedi-cabs in the area to transport fans to Rugby Rally and the game. Tailgating will not be available in Lots B & C, due to the overlapping events. Fans taking public transportation or riding their bicycles will receive a special gift from USA Rugby. Additional parking information can be found online athttp://www.bbvacompassstadium.com/parking-map. The USA Rugby Men’s National Team, the Eagles, will host Italy at BBVA Compass Stadium on Saturday, June 23rd at 7:30 p.m., as one of the few international matches being held in the U.S.this year. The last time the two nations clashed was in September 2011, when Italy knocked the USA out of contention for the 2011 Rugby World Cup quarterfinals in New Zealand, defeating the Americans 27-10 in the last match of pool play match. Newly hired USA Head Coach, Mike Tolkin, and his team will look to correct problems in their RWC exit and put a stamp on the new coaching era. 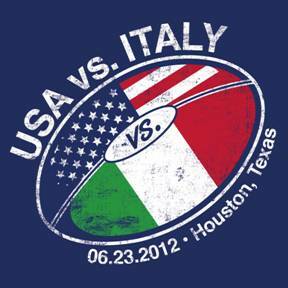 Tickets for the USA vs. Italy available online at www.axs.com or www.bbvacompassstadium.com or by calling 888-929-7849. Prices start at just $15. BBVA Compass Stadium, an AEG Facility, is a state-of-the-art, open-air stadium designed to host Houston Dynamo matches and Texas Southern University football games as well as additional professional, collegiate and community sporting events, concerts, exhibitions, conventions and special events. Opened on May 12, 2012, the 340,000-square foot, 22,000-seat stadium is the first soccer-specific stadium in Major League Soccer located in a city’s downtown district. With its downtown location, the new stadium is a part of a true ‘Stadium District,’ which includes MinuteMaid Park and the Toyota Center, as well as the George R. Brown Convention Center, Discovery Green, Warehouse Live and House of Blues.